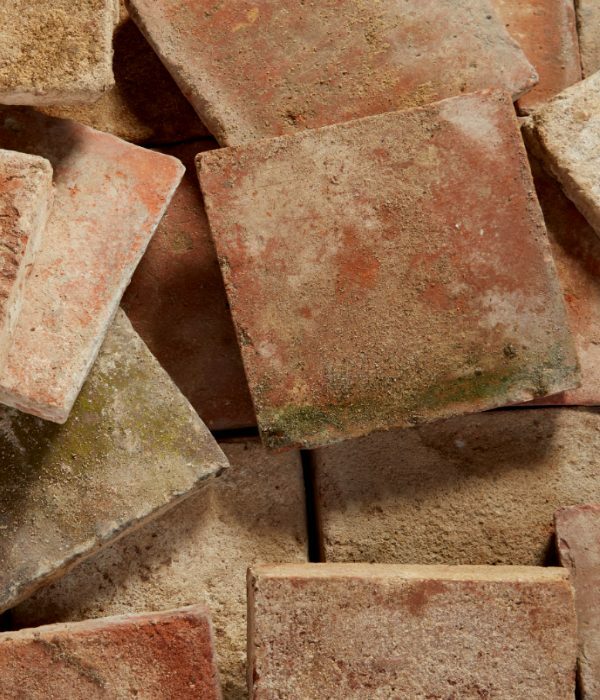 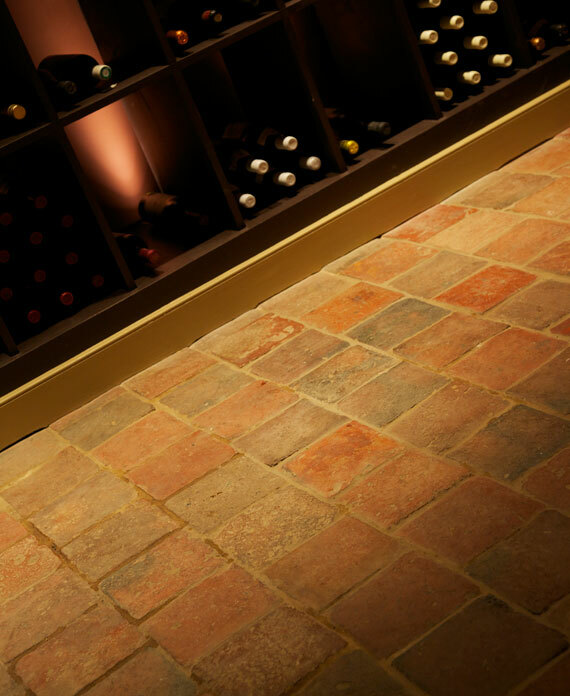 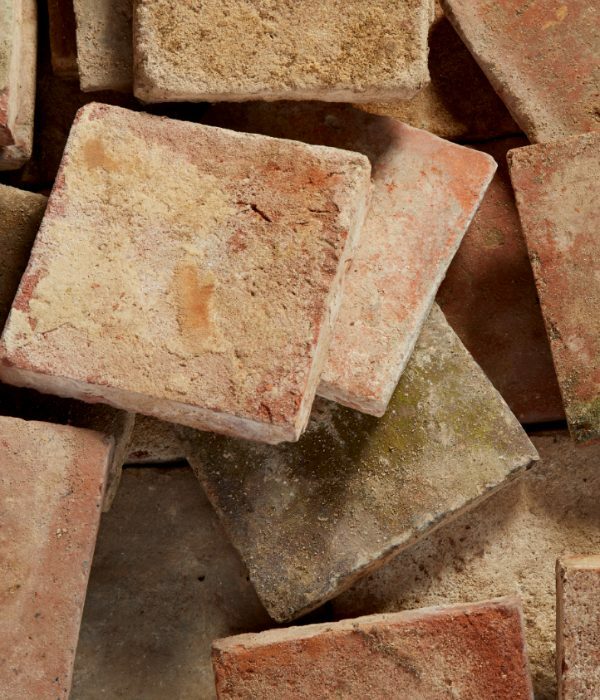 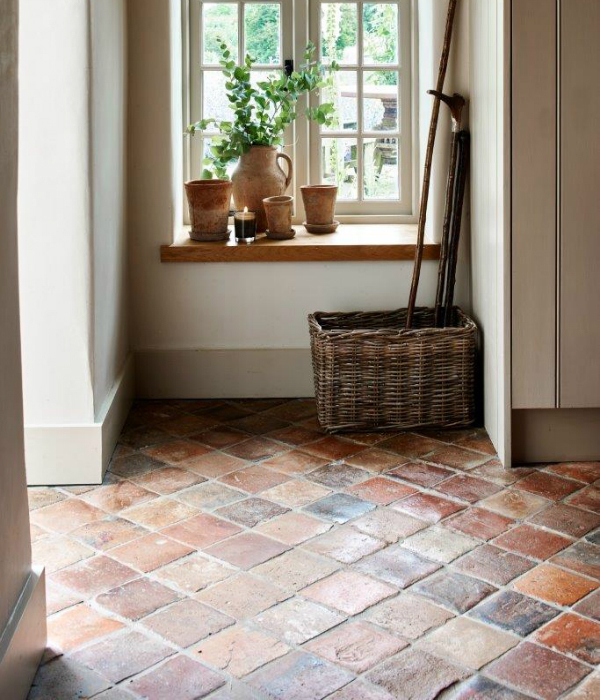 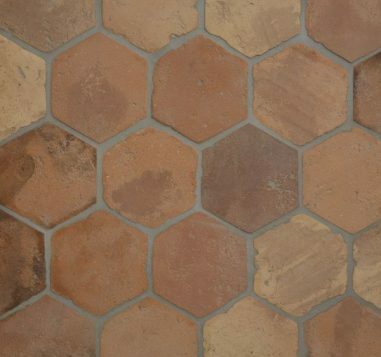 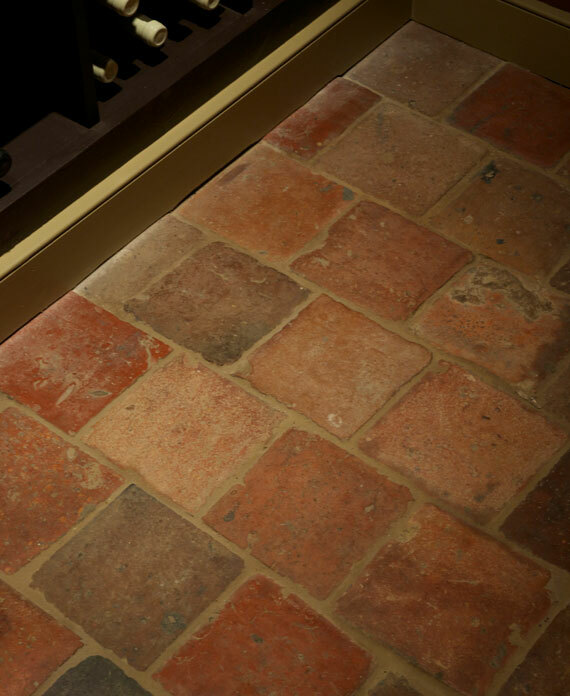 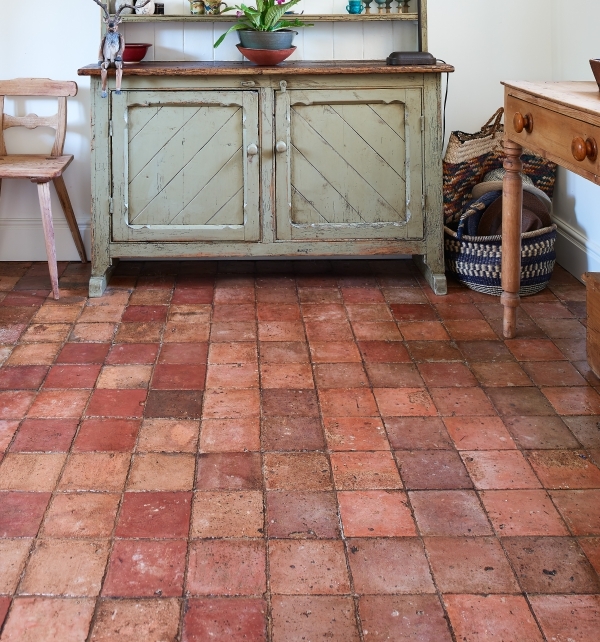 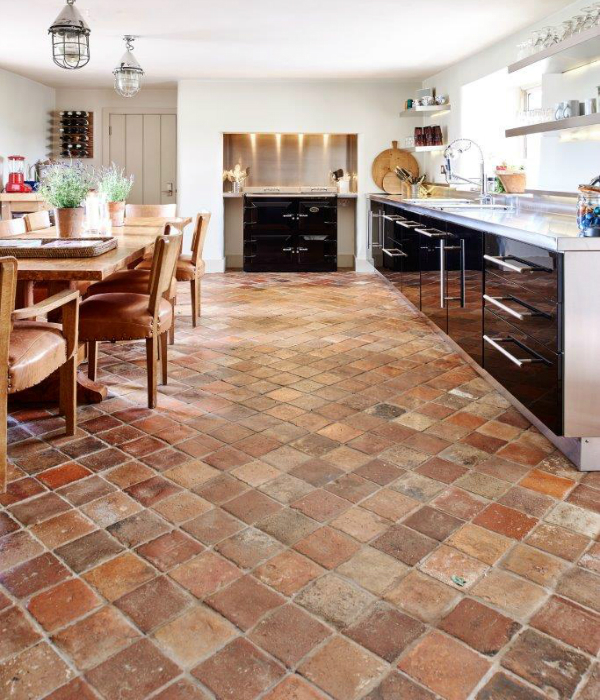 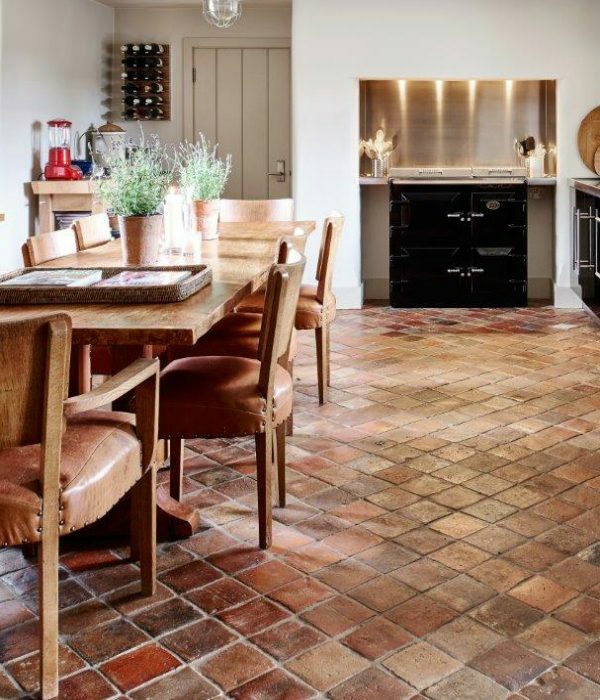 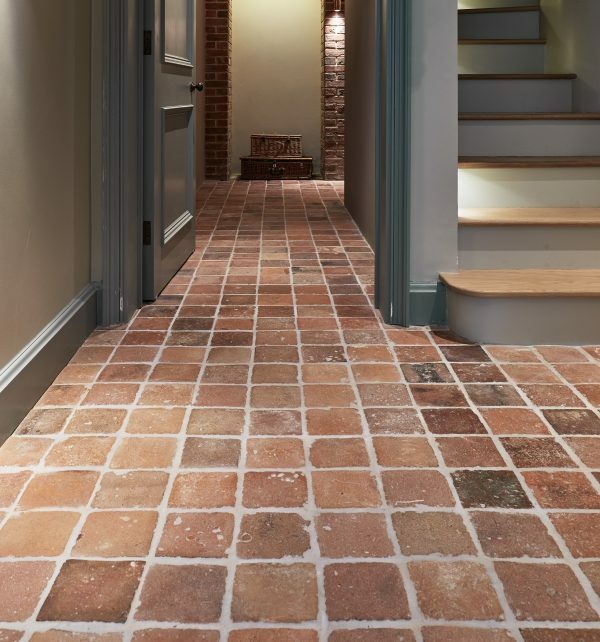 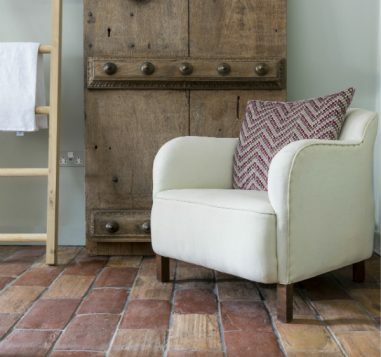 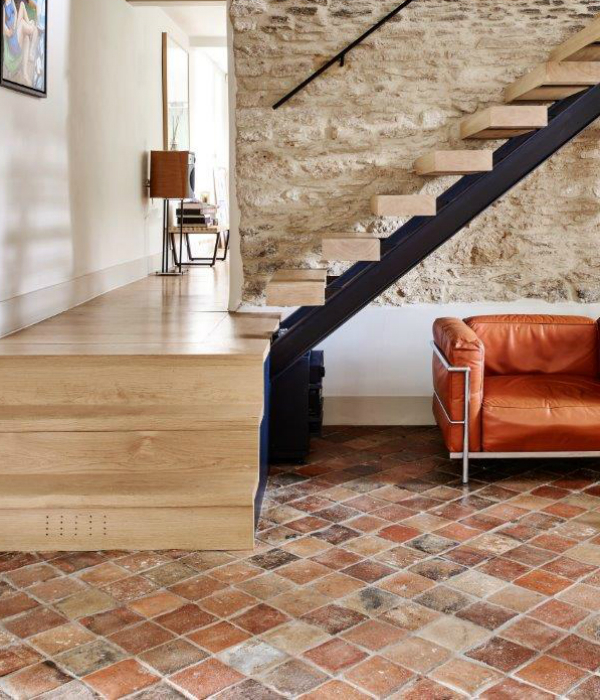 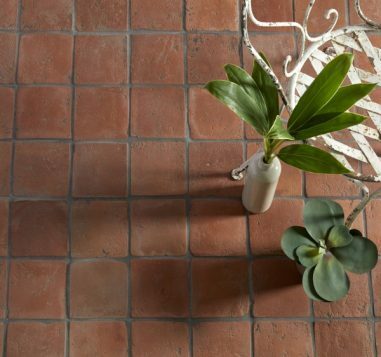 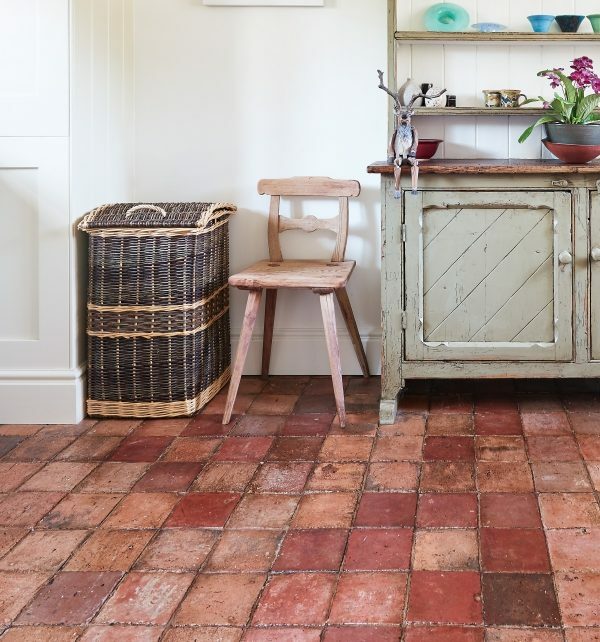 These 100-year old reclaimed French terracotta tiles just get better with age. 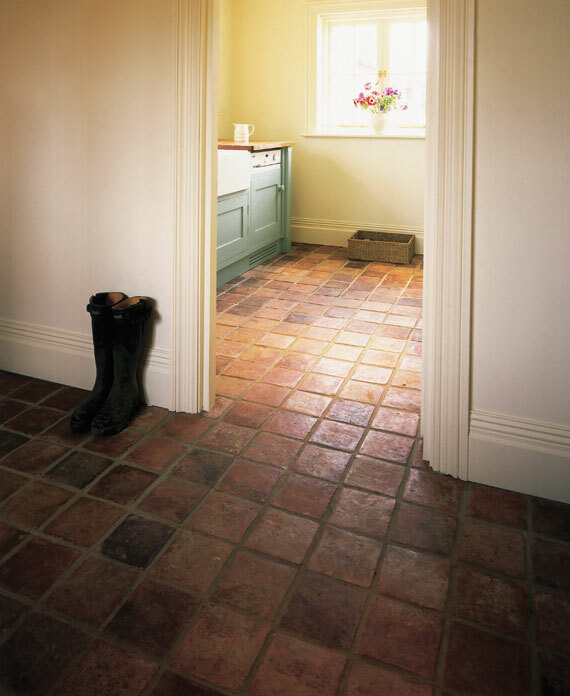 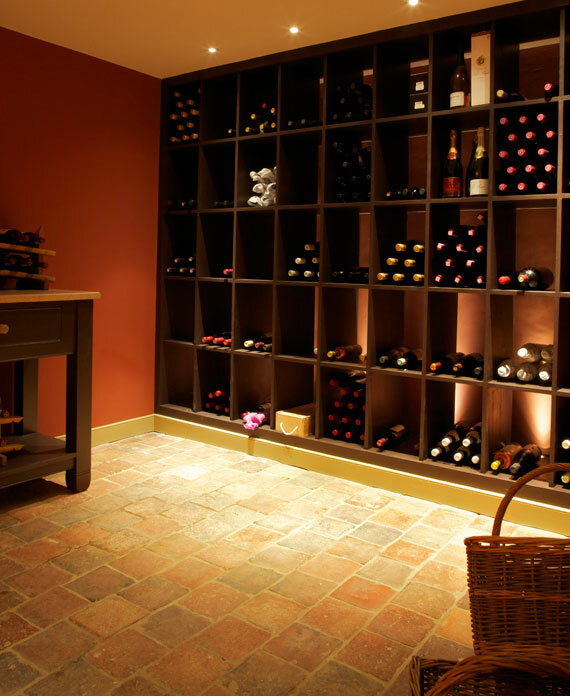 Each batch varies slightly in size and colour, so you know your finished floor will be absolutely unique. 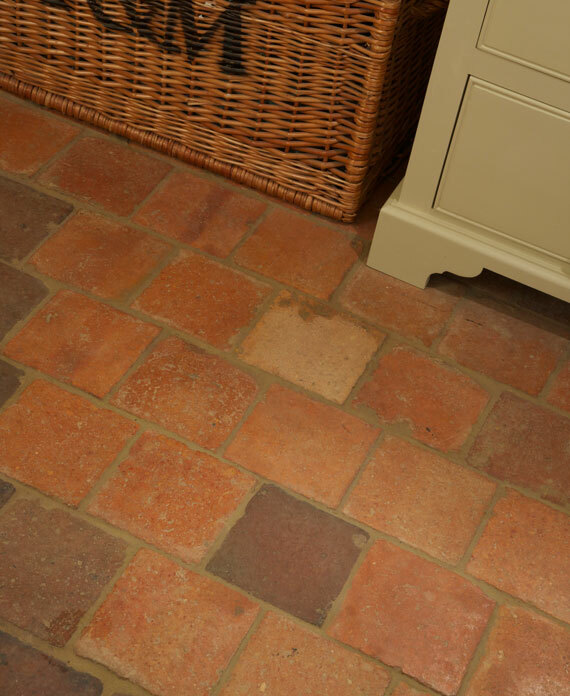 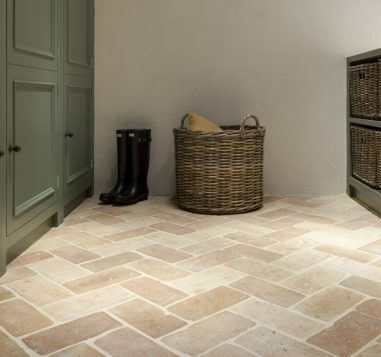 Please Note, These tiles are suppled in the raw condition they are reclaimed in and may require intense cleaning with STONE ESSENTIALS Deep Clean before laying or grouting if you desire a cleaner finish when installed.